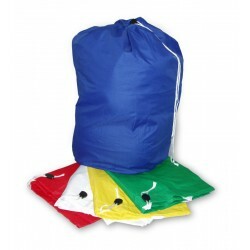 When handling laundry on a large scale, you need the appropriate accessories to ensure the process runs smoothly. 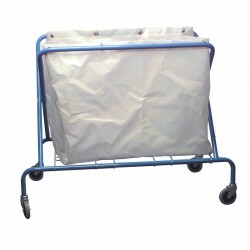 Our range of laundry bags and service carts are available for moving items in industries such as retail, laundries and hotels. 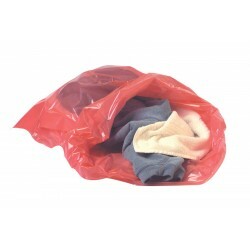 Laundry bags allow you to keep linen separate on collection.